Our high-grade aluminum enables aerospace manufacturer to build lighter and more fuel efficient aircrafts. Our innovation enables high-speed train makers to build safer and faster trains. We work with ship builders to produce more reliable and corrosion-resistant sea vessels. We work with auto makers to build greener and more fuel efficient vehicles. Our product enables industrial tool manufacturers to make tougher and more durable products. We work with semiconductor foundries to come up with better solutions for the constantly changing marketplace. 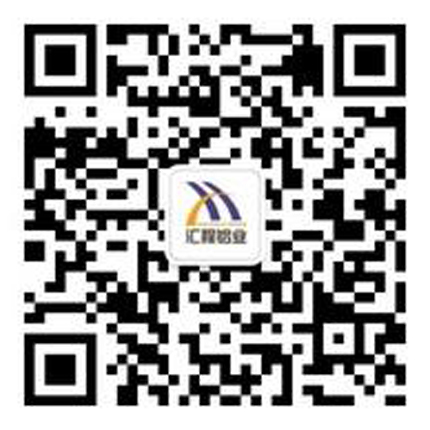 Huicheng Aluminum Co. , Ltd. (“HALCO”) is a PRC-based aluminum hot rolling mill established by a group of lifelong aluminum industry veterans. With investment in excess of US$440 millions, the mill sits on a land area of approximately 81 acres, and the plant size of approximately 1,970,000 square feet (Phase I & II). HALCO is strongly committed to designing and manufacturing innovative and high value-added aluminum products and solutions for a broad range of applications dedicated primarily to aerospace, transportation, marine, automotive, petrochemical, industrial, and semiconductor markets.